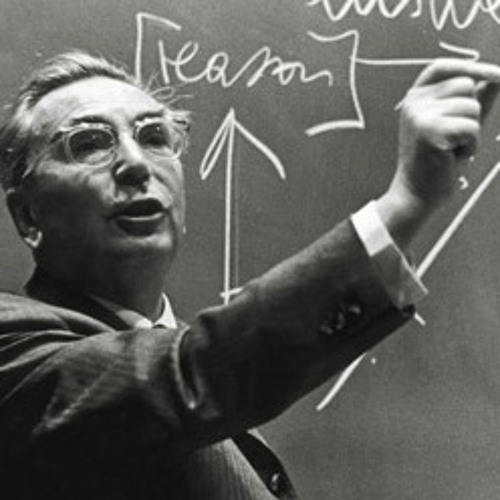 When I was in school I came across Viktor Frankl's "Man's Search for Meaning". It spoke to me then and it's spoken to me ever since. This is a simple (musical) tribute to Viktor Frankl as I'm going back to musical roots. The sounds really complement the lecture, nice track!